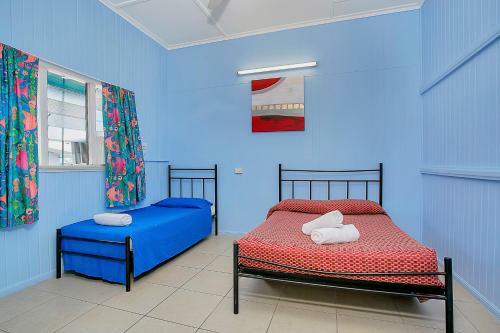 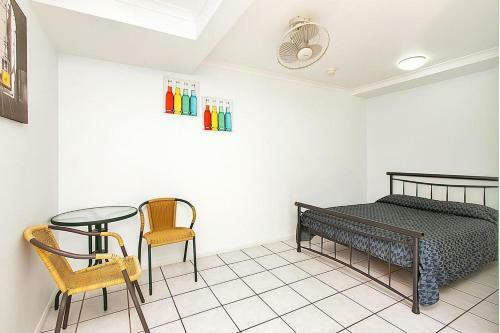 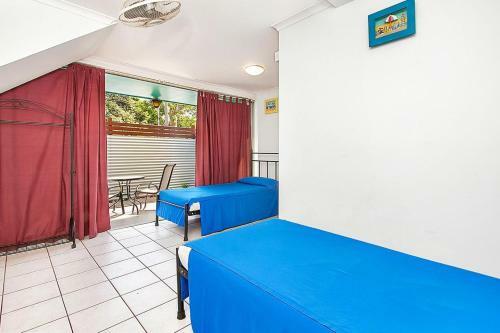 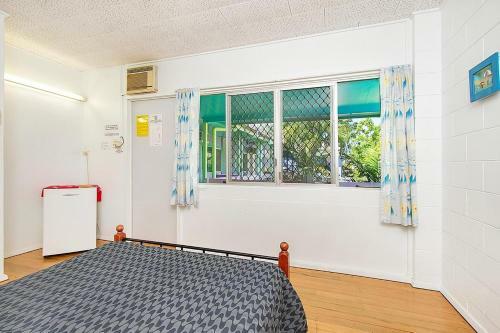 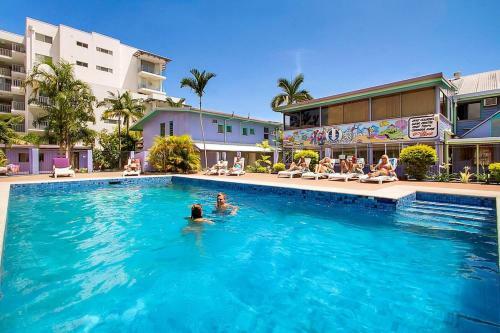 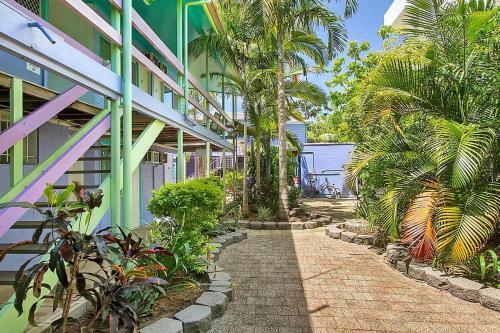 Located on the Esplanade in Cairns city centre, Caravella Backpackers offers free pick-ups from Cairns Airport and an evening meal deal at a nearby licensed venue each night. 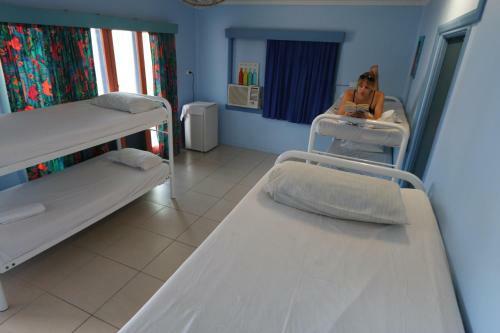 Guests enjoy free WiFi in public areas, a large swimming pool, BBQ facilities and 2 fully equipped shared kitchens. 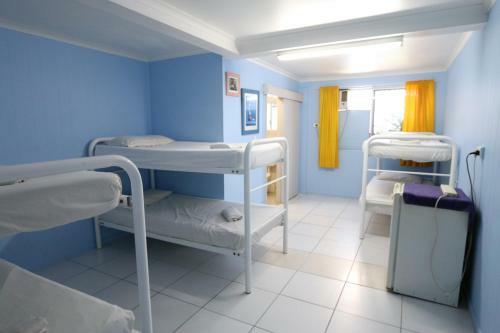 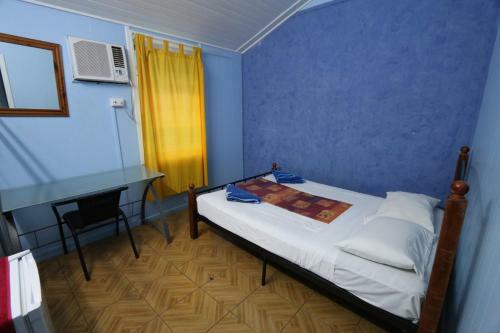 Caravella Hostel offers a choice of private and dormitory rooms, each offering air conditioning, a fan and a refrigerator. 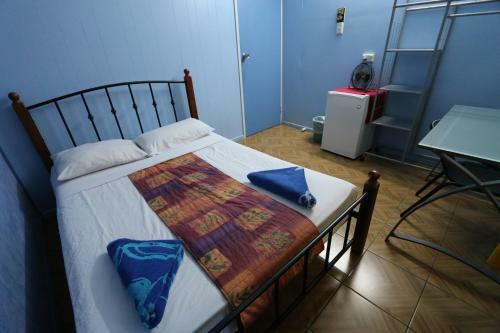 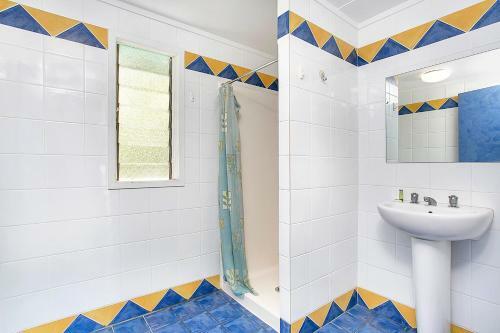 Rooms with private bathroom facilities are available. 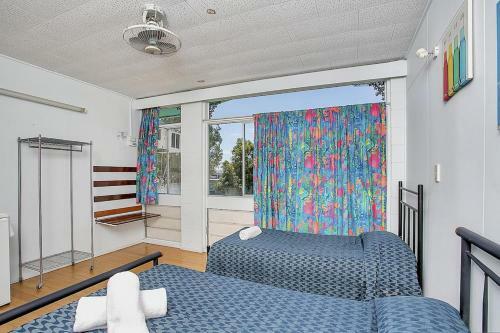 Luggage storage and a safety deposit box are provided at reception. 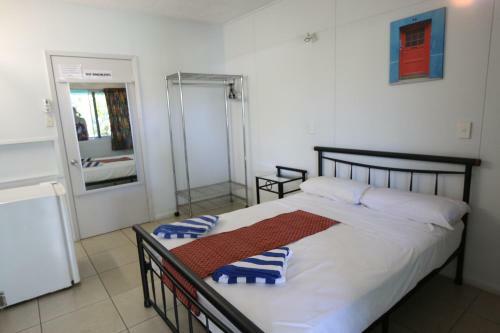 Guests can relax in the shared TV lounge room and a communal area with a pool table and free Wi-Fi throughout the day. 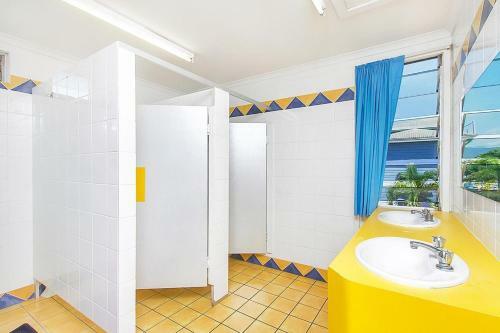 Other facilities include a self-service laundry and an internet kiosk. 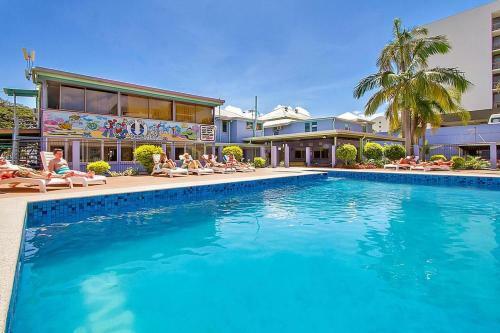 The staff can assist with information on local tours and activities. 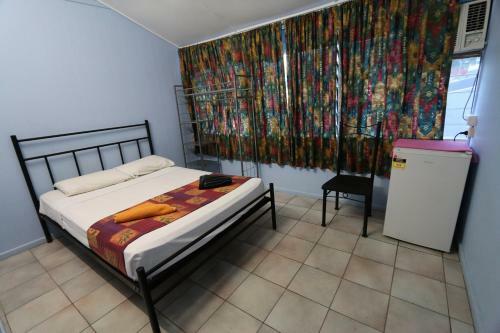 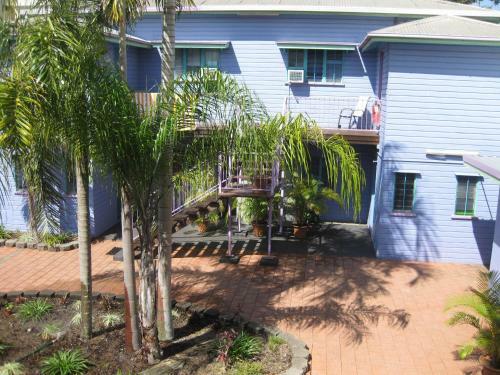 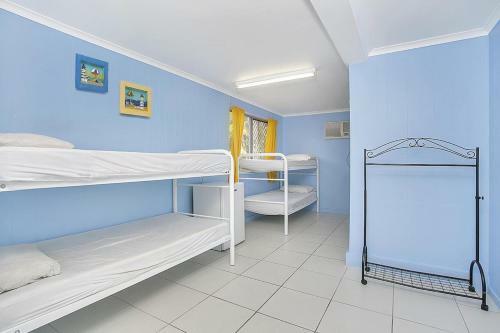 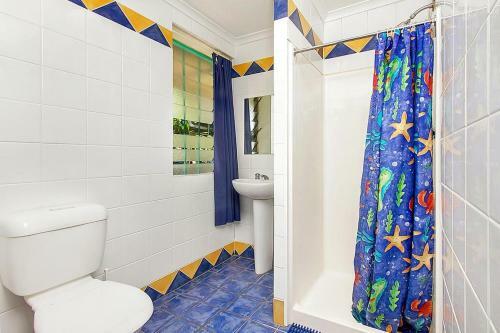 Cairns Airport is a 12-minute drive from Caravella149 Backpackers Cairns. 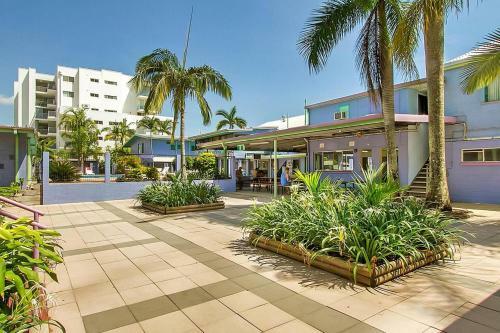 Cairns Pier, the departure point for Great Barrier Reef cruises, is a 15-minute walk away. 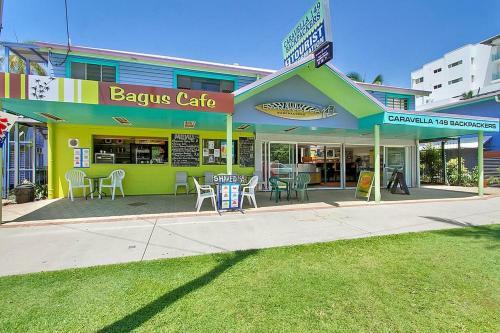 There are shops, bars and nightclubs within a 10-minute walk.